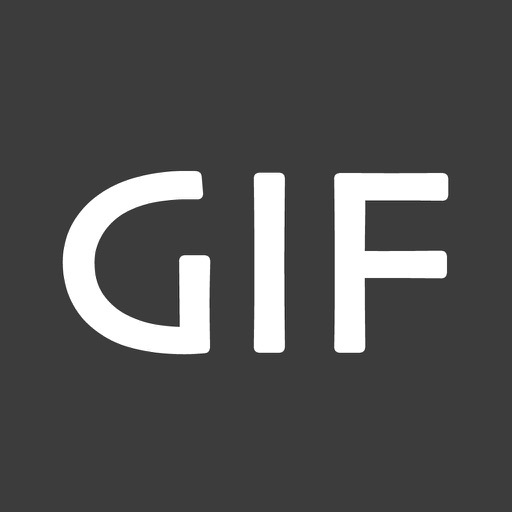 Are you looking for the Best GIF Viewer App? Then, why don't you use 「GIF Show」? 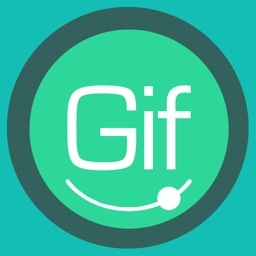 「GIF Show」 is the world-best GIF Viewer app ever. You can do everything with this app. 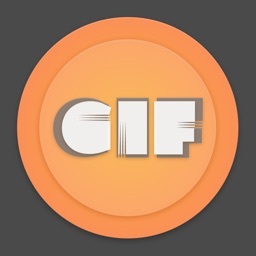 You can play all kinds of GIFs and their variants. You can control the playback speed. 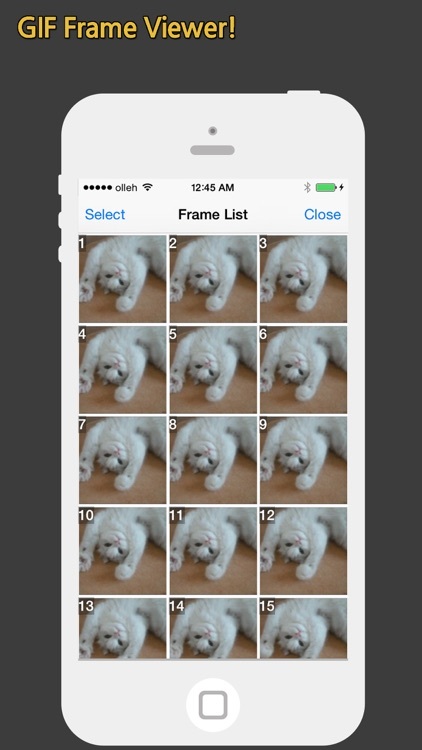 You can extract image frames from GIFs. 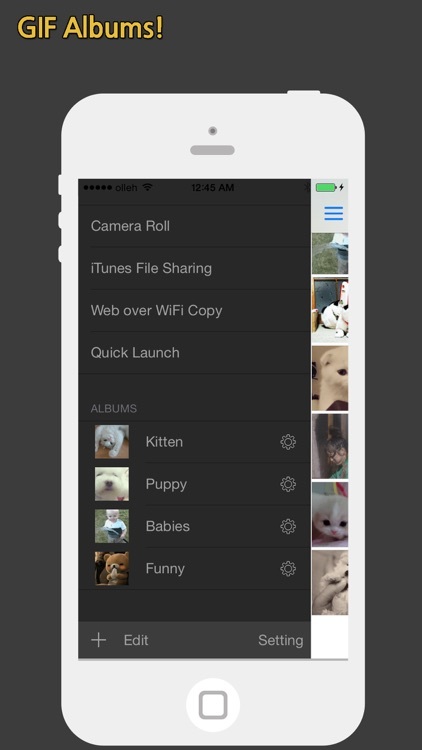 You can create your own GIF albums and save GIFs into it. 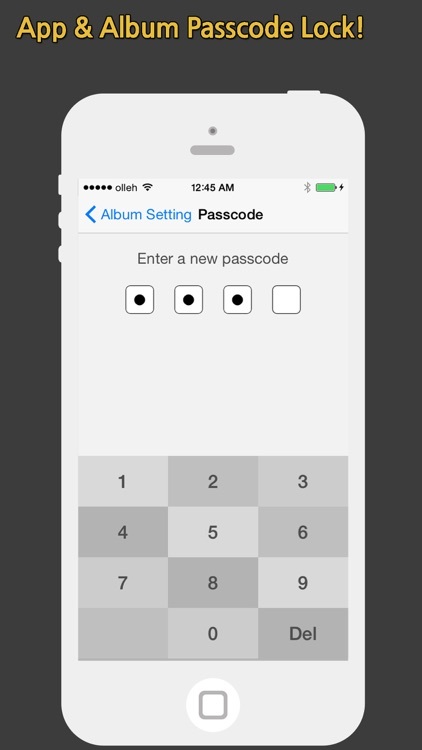 You can lock the app & albums to protect your privacy. 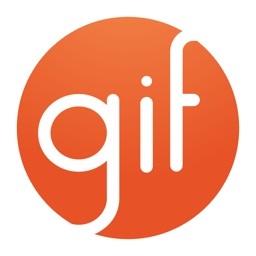 You can transfer GIFs to/from your PC/Mac very easily. Just try it, and enjoy GIFs! 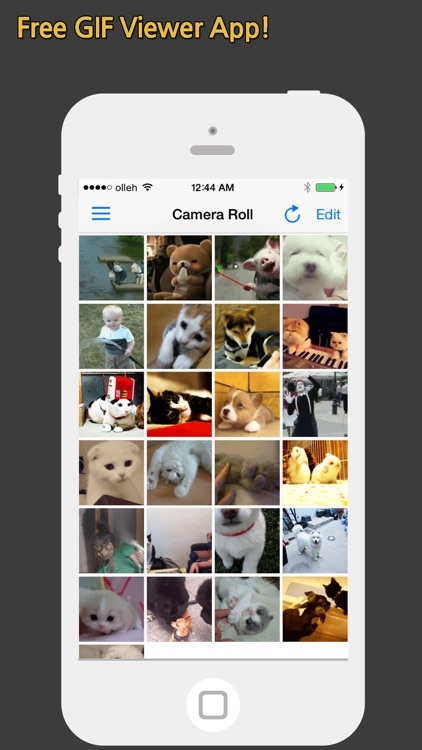 - We recommend you to use Safari browser when you download GIFs and save into Camera Roll. 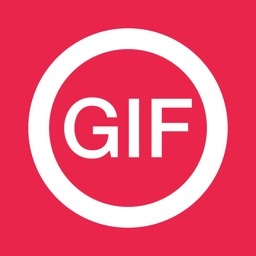 - Since a lot of apps don't support GIFs properly, it is the best way to save GIFs. 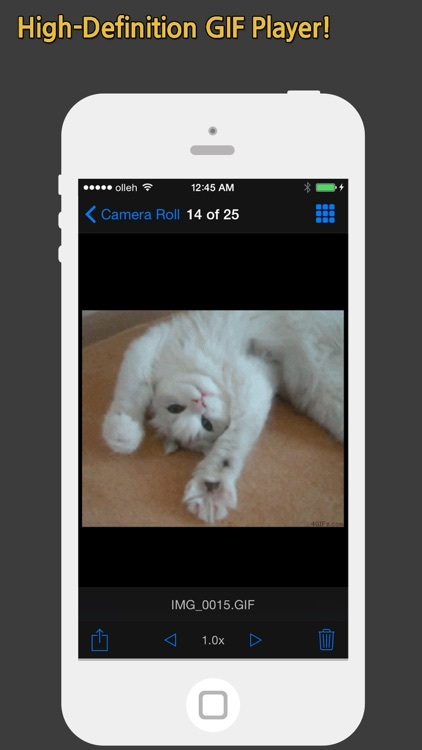 - If the app cannot access Camera Roll, please go to 'Settings > Privacy > Photos' and enable the app.